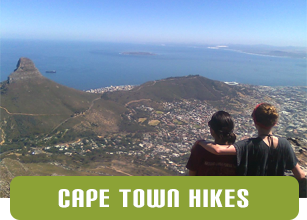 Many visitors to Cape Town may have found themselves somewhat alarmed at the loud bang that can resound at midday each day. 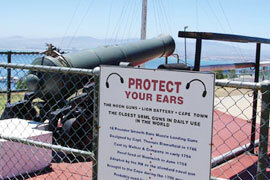 The gun is actually fired each day but the impact on the eardrums depends on the wind direction. 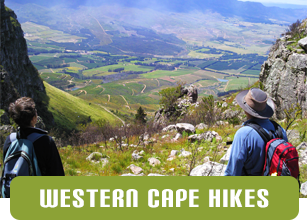 Hiking up Platteklip Gorge when the wind is blowing over Table Bay from the North West the boom can create a wonderful echo against the cliffs and give you quite a fright. The history of the gun is really very simple. It was used as way for all the ships in the harbour to synchonize their chronometers. A marine chronometer is an instrument used for calculating longitude- a vital navigational tool. In addition in 1918, the firing of the gun was followed by 2 minutes of silence to remember those who fell during the 1st world war.